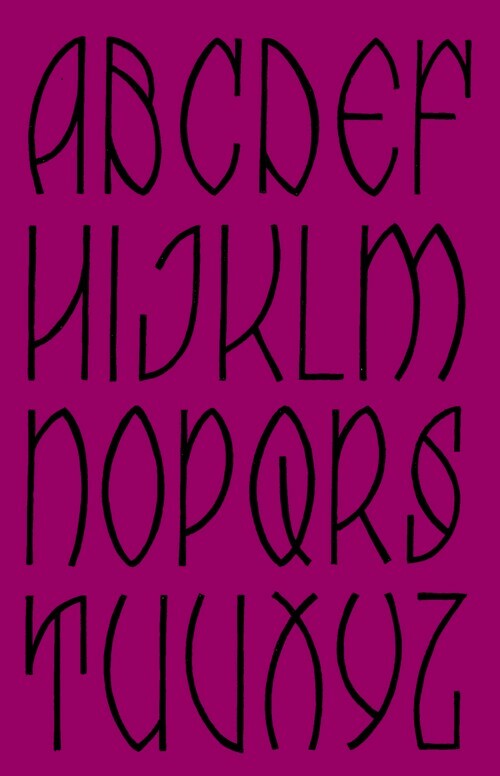 Harakouli font.. please share with me. thx! Quite unique and outstanding. Kindly mail a copy. Jude, i am sorry, i cannot find the original drawing of the alfabet. I made hundreds of these alfabets, but never organised anything. It must be somewhere in a box… What was your plan with it?